Porfirio Mejia has been the owner of 128 P&L Deli Grocery on Audubon Ave for over six years. Nearly 40 percent of his customers were SNAP recipients. SNAP is the government assistance program that was formerly known as food stamps. 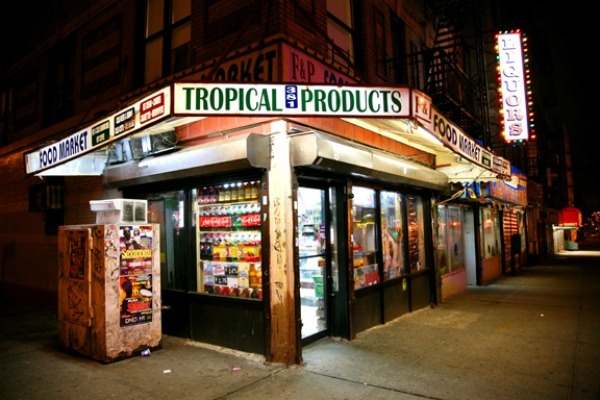 Mr. Mejia, like many bodegas owners, offered certain customers, like the elderly, credit until the month’s benefits kick in. This crucial workaround for poor people raised alarms in the algorithm used to track fraud by the U.S. Department of Agriculture. The result is that he has been permanently banned from accepting food stamps, which in turn has led to him to reduce the hours of his employees. He is now working 14- and 15-hour days just to keep the business afloat. Claire Brown of The Intercept penned a must read and exhaustive piece on the how the algorithm used by the government to detect fraud are unfairly hurting small local businesses and the poor customers they serve.